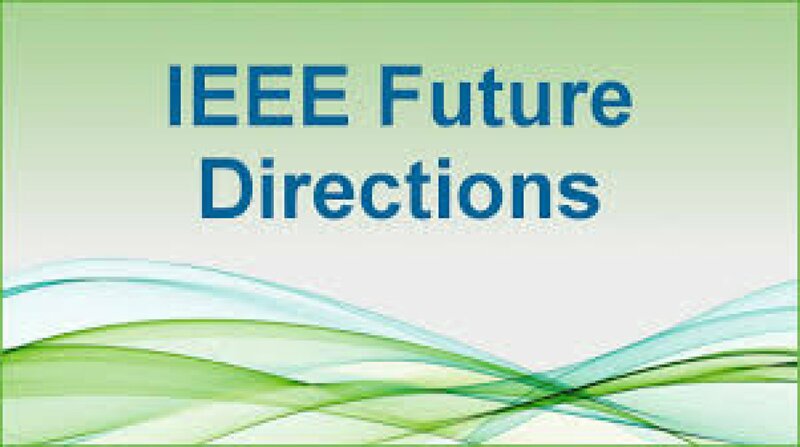 IEEE Communications Society has developed a strategic framework based on the principles that embrace Industry's interests and priorities while integrating IEEE and ComSoc's objectives. 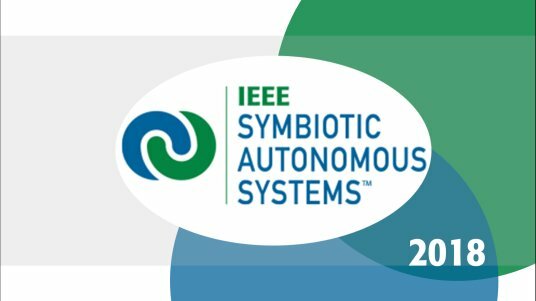 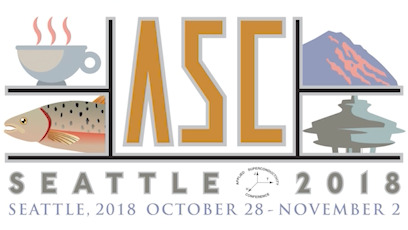 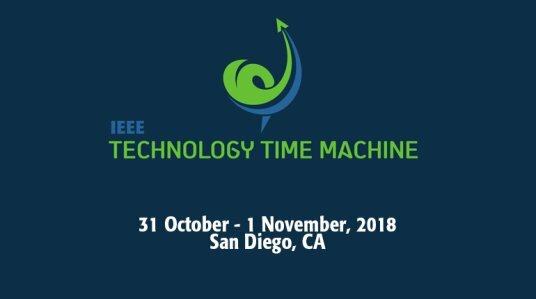 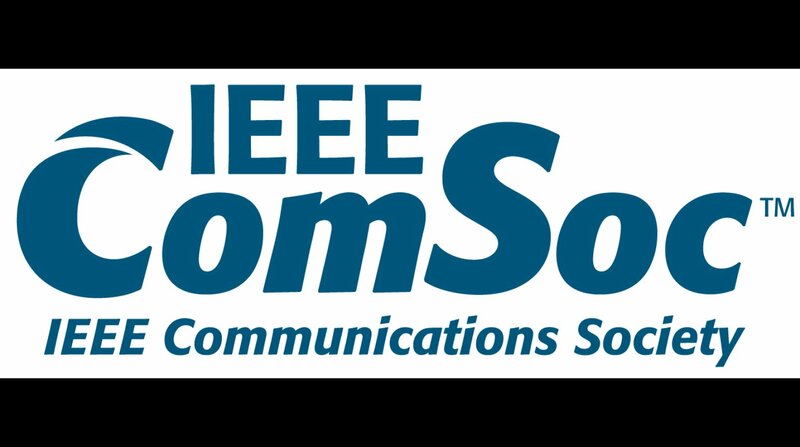 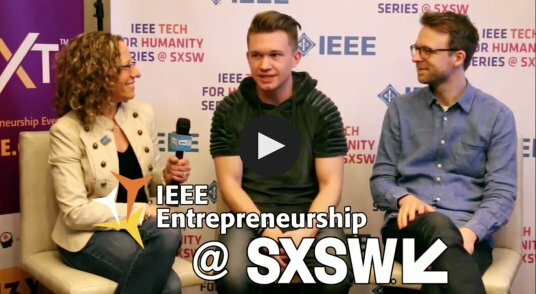 In order to engage industry members with high value and innovative technologies, IEEE Communications Society plans to hold a series of high impact one day Summits in emerging technology areas (e.g., SDN/NFV, 5G, IoT, Big Data, and Cybersecurity). 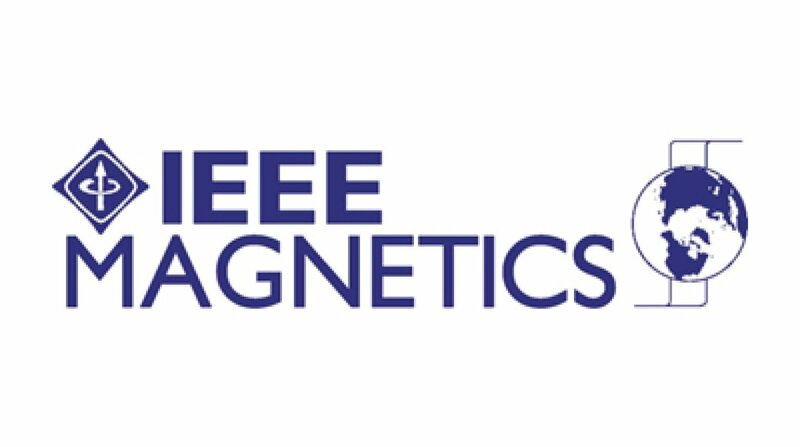 The IEEE International 5G Summit at Princeton University on Tuesday, May 26, 2015 is the first one in the series. 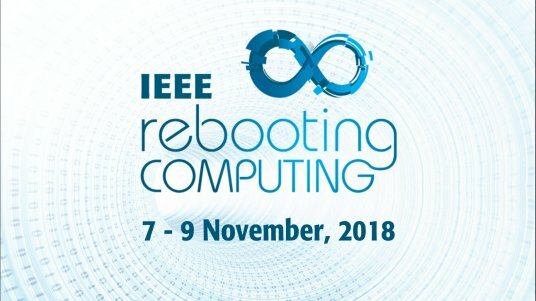 This one day summit provides a platform for the industry leaders, innovators, and researchers from the industry and academic community to collaborate and exchange ideas in this emerging technology that may help in driving the standards and rapid deployment of 5G technology.